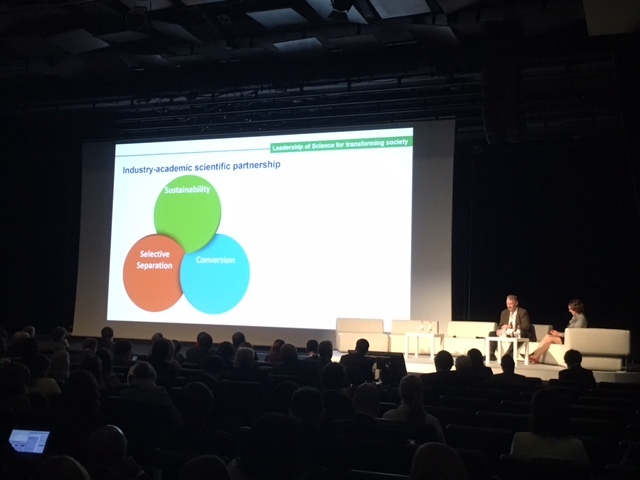 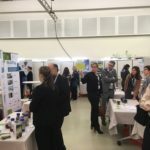 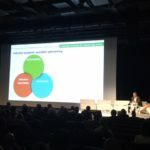 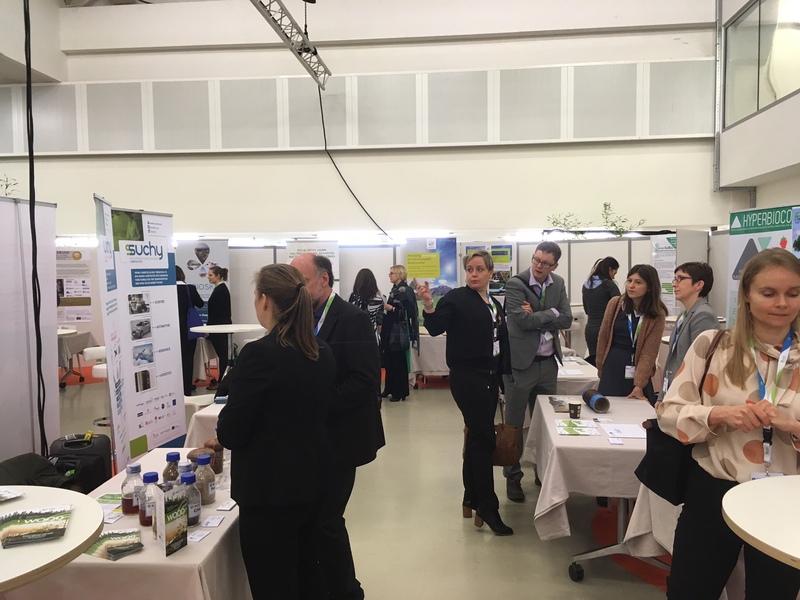 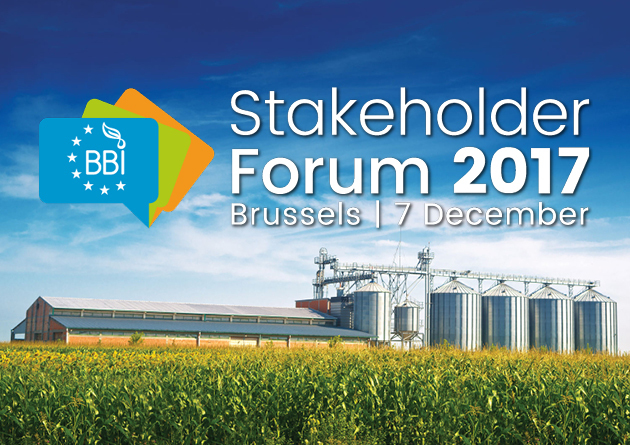 The BBI JU Stakeholder Forum 2017 brought together the bio-based industries community to facilitate discussion on the strategic direction for the BBI JU programme through constructive and open dialogue with stakeholders by encouraging cross-collaboration between them. 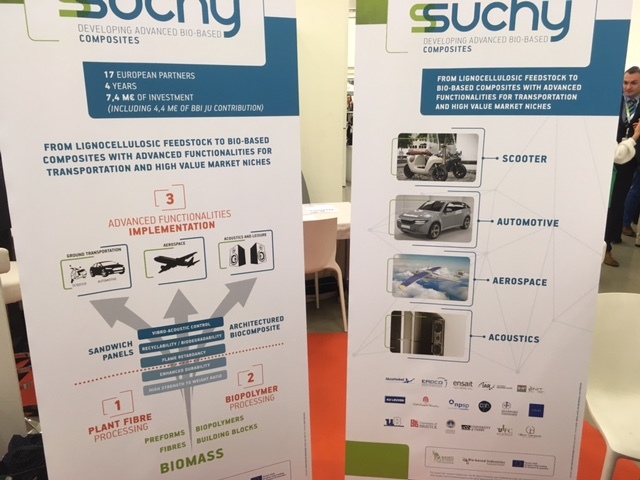 The SSUCHY project was represented at the Forum, and set up an exhibition stand. 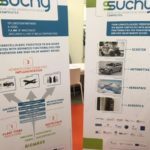 The SSUCHY team distributed to the participants flyers presenting the main lines of the project.